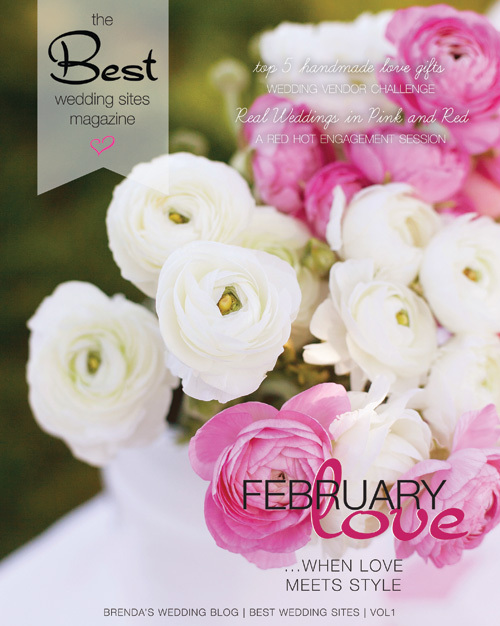 Green Orchid Events is featured in the first issue of the Best Wedding Sites magazine! Check us out on pages 22-23. We're really excited and honored to be in the first issue. It's full of inspiration, beautiful real weddings, and photos from their first vendor challenge. We're also excited to take part in their next vendor challenge - a St. Patrick's Day themed photo shoot!